Made for the quarterback of the team, the midfield maestro, the creator and dominator. 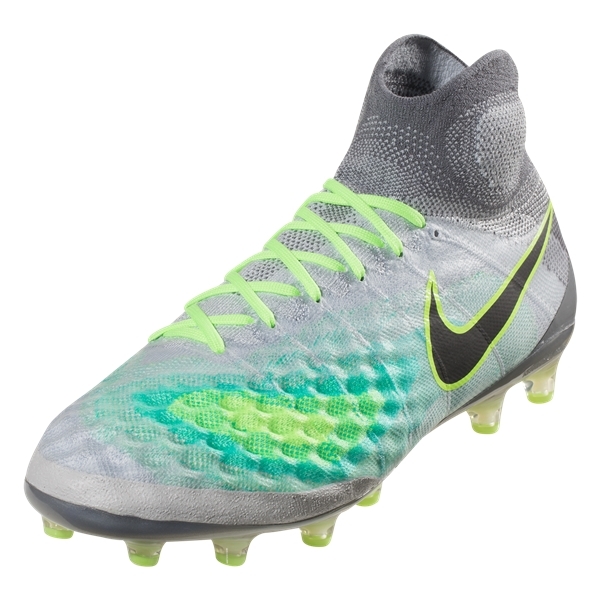 The new Magista Obra II is primed and ready to take the field. UPPER: A 3D upper combines with Flyknit to create a sock-like fit while the 3D texture on the upper provides excellent cushioning and control in all situations. MIDSOLE: Lightweight perforated sock liner with textile top cloth mirrors the natural foot shape and creates premium low-profile cushioning. 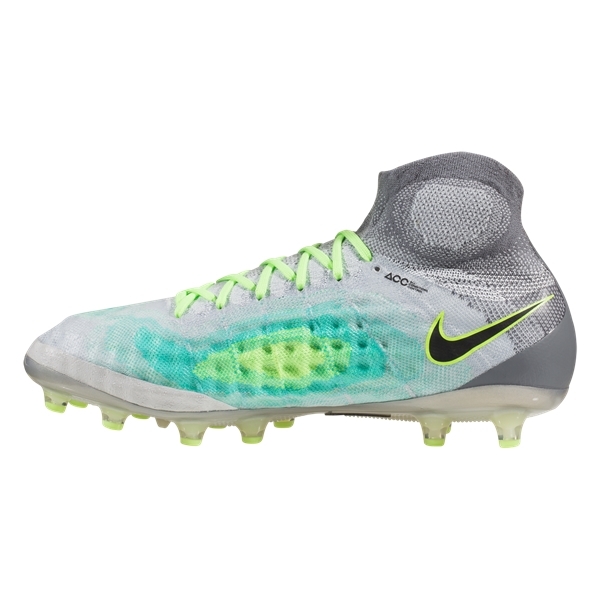 OUTSOLE: A new design to the outsole is perfect for the midfield. 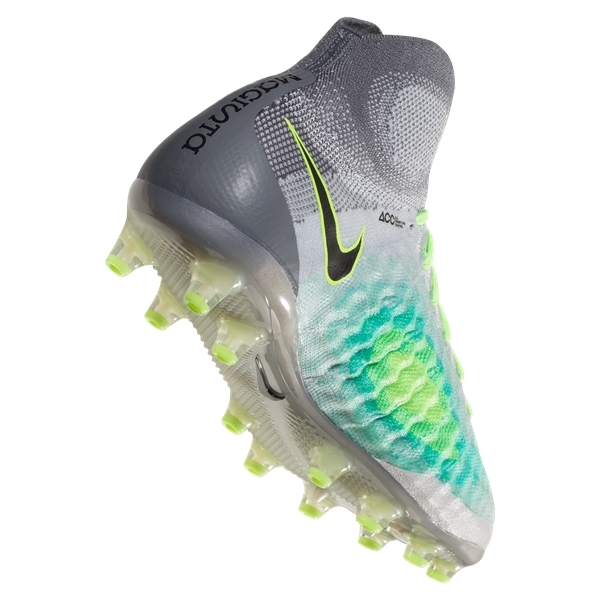 Made for twisting and turning and maximum traction, the outsole of the Magista II is perfect for dominating the game on artificial turf. WEIGHT: 7.2 oz.